﻿Evensen Creative works differently from other studios. As a micro-agency, we are small, nimble, and above all else, interdisciplinary. By sourcing the right specialists, we can achieve more effective results. We leave a small footprint, but have a big impact. 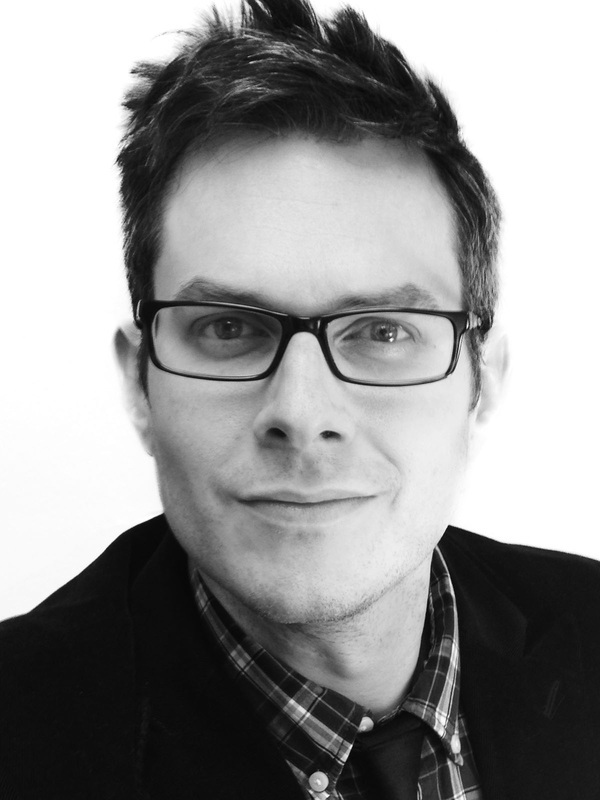 Erik is the owner and principal designer of Evensen Creative. Erik's design experience began in the high-tech corridor of greater Boston, and has included positions in creative agencies, in-house departments, and consultancy. Erik's work encompasses graphic design, illustration and concept visualization, comics and graphic novels, research, and creative direction. He holds an MFA in Design from Ohio State and studied art at the University of New Hampshire and Boston's SMFA. By day, he teaches in the School of Art & Design at the University of Wisconsin–Stout. 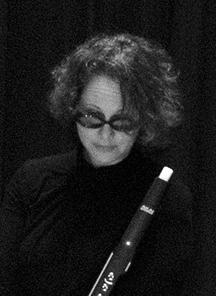 An active conductor, clinician, composer, and arranger, she holds a Doctor of Musical Arts from Ohio State, an MM from Oklahoma State and a BME from UW–Eau Claire. She is the primary designer of Marrying Mr. Darcy, the Pride & Prejudice Card Game. By day, Erika teaches music at Augsburg College.